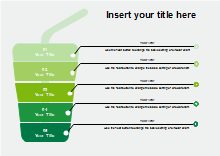 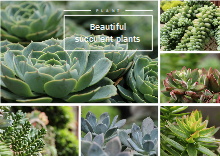 Green theme for PowerPoint is the perfect green template for PowerPoint presentations requiring a green style. 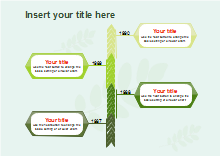 Edraw offers a wide variety of green themed diagrams for your option. 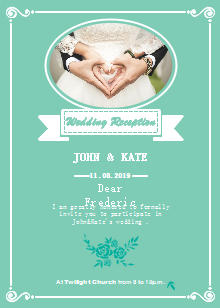 All are in vector format, editable and shareable. 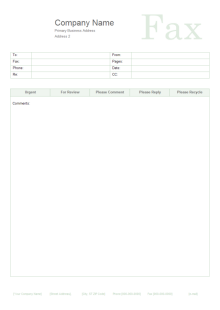 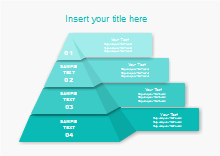 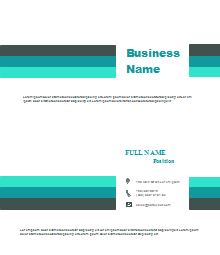 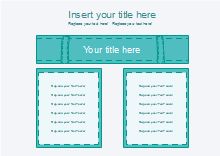 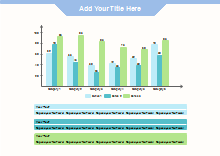 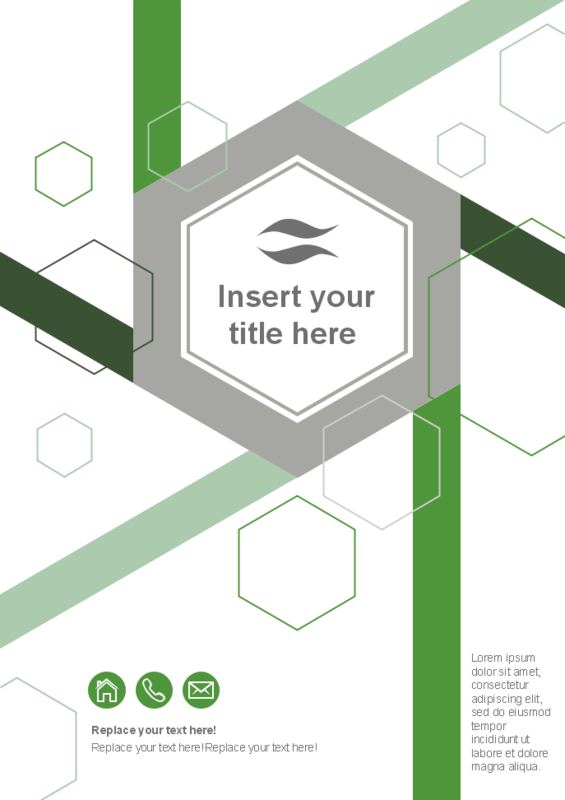 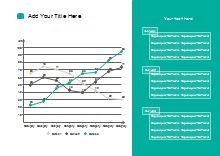 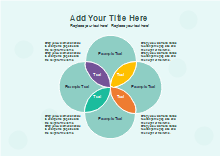 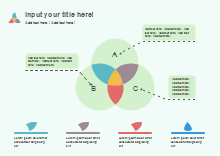 Free download green theme templates on professional diagram sharing community. 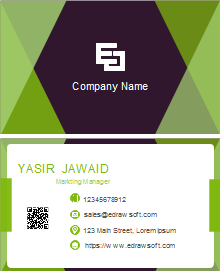 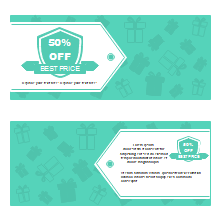 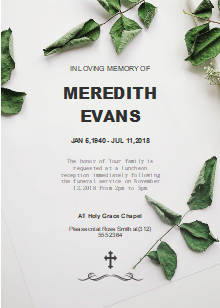 With Edraw, you can edit and print the free green diagram templates for personal and commercial use.